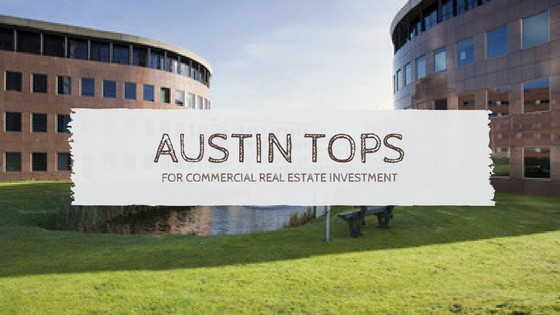 DLA Piper’s Annual State of the Market named Austin the best city for commercial real estate investment in the country. They asked 220 executives in the real estate biz from the best real estate firms in the country where they thought the best city was for investment and 45% of them said Austin. That puts Austin on top, tied with Seattle. Denver and Nashville tied for the next spot with 33% of the respondents naming them a great investment city. Chinese investors are the biggest foreign investor in the US market. In Austin, a Chinese firm is partnering with a domestic one on the construction of 70 Rainey. Looking for an apartment to give you your own little peace of mind? Austin Apartments Now can help! Give us a call today at 512-258-8224 to find your dream apartment in no time!